If you are looking for fun crafts and ideas, you should take an eye on the option to make bells for Easter. 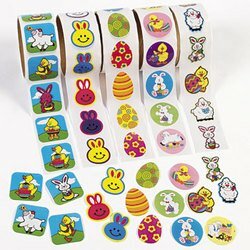 These make fantastic Easter crafts decorating ideas for the home as well as keep the little ones occupied. Making Easter bells at home is also a way to celebrate the spring after the long and cold winter. And the fun is even greater when you make these bells using clay pots. 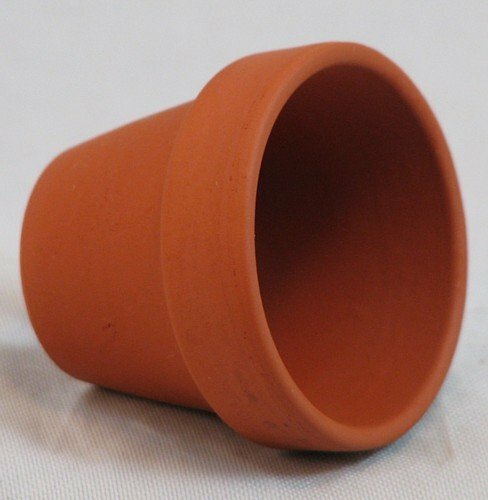 There are different ways to use those kids Easter crafts made out of clay pots. Bells are a Christian symbol and are supposed to fly to Rome – where the pope would bless them – and fly back to your area on Easter Sunday. So, you could use them to tell the Christian meaning of the celebration to your kids. They will make both educational and entertaining crafts. You can also use such crafts for decoration purpose; whether indoors or outdoors, they will look great. On the porch, they will make stunning homemade windchimes. 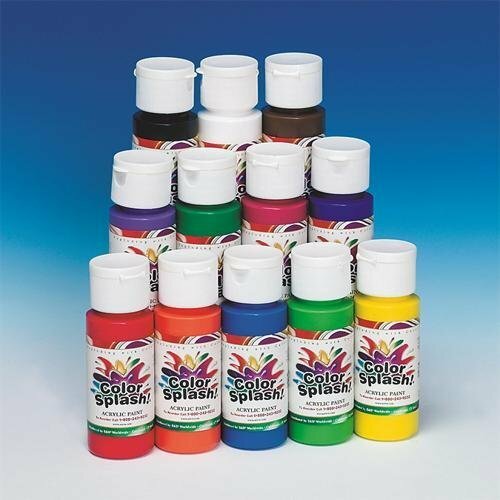 As an indoor alternative you can add them to the holiday table centerpiece you created. If you’re using old plant pots, clean them up before starting the project. If you’re using new pots, skip this step. Start by painting the pots. Colors should match your kids’ tastes. I myself chose turquoise and pink. Provide them with a more joyous look using different colors on each pot. In order to draw your Easter ornaments, turn the pots upside down. 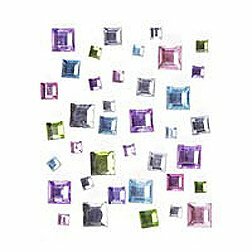 Kids can use stencils to draw and paint the details or if your kids are too young, they can put stickers on the pots instead. Allow the ornaments to dry. Take the cord and cut out a 20 inches (= 50 cm) piece out of it. On one end of the cord you are going to tie a knot, then pass a wide bead made out of wood onto it and tie another knot. Both knots and bead must be larger than the pot’s hole. If the cord you use isn’t large enough, make several knots at once so as to enlarge them. 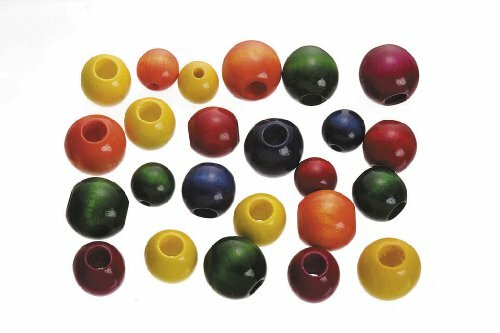 You can also add more beads – up to three depending on the size of your pots. 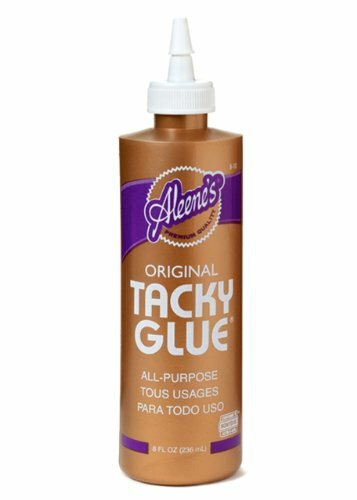 In this case make sure to tie a knot after each bead to as to set it on place. Turn the pot on its other side and pass the cord through its hole. Make a loop with the rest of the cord that is outside of the pot, cut off the excess cord, tie a knot and voila, you’re ready to hang your bell. The bead inside will produce the sounds. Put the finishing touches to your bell using the big ribbon. Make as many bells for Easter as you want. You can turn this quite easy kids Easter craft into a spring windchime that will produce nice sounds once hanged on your porch. If the design matters, then you can paint flower ornaments on the plant pots instead of bunnies and chicks. In order for your bell to be turned into a windchime, you are going to use a longer cord than the one cited above. Length should be +/- 2.5 times the original one. Once you pass the cord through the first pot’s hole, tie a big knot so as to make sure the cord doesn’t move away from the hole. Count +/- 7 inches (or more if you don’t want your bells to be symetrical) and pass the cord through the second pot turned upside down, tie a knot inside the pot. Pass a large bead made out of wood and secure it with a knot. Cut off the cord. There are different options for such a purpose. You can cover it using large beads that you pass onto the cord and stick them on the pot. 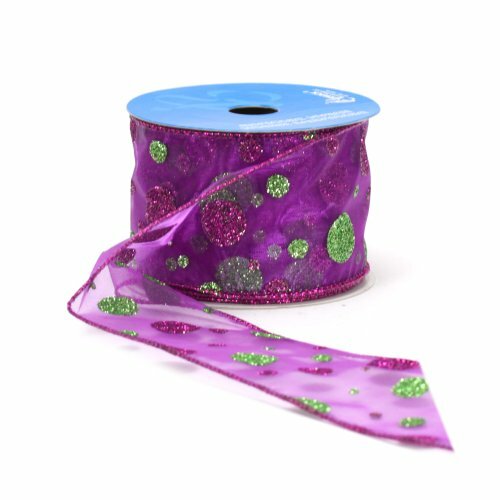 Two alternatives that I really like is using ribbon or gemstones stuck all around the cord. 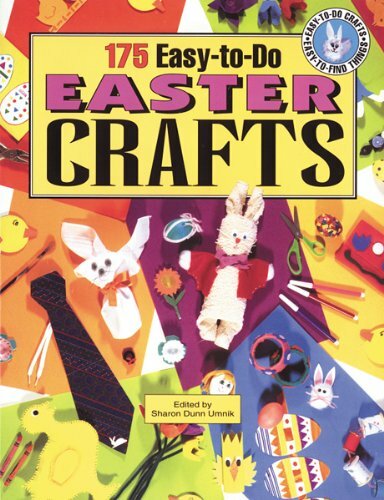 If you enjoy making Easter crafts at home, I suggest you get a guide that will provide you with 175 Easter craft ideas to make at home with materials that you already have on hand, that you can recycle or are really easy to find. 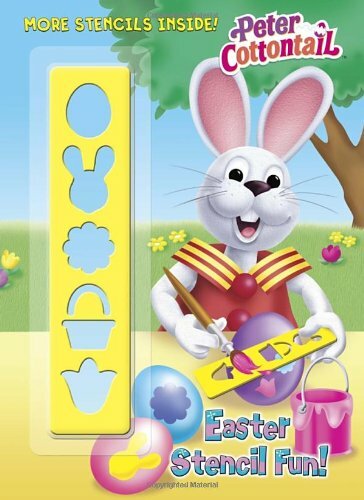 Tagged easter craft decorations, easter crafts for kids, how to make bells, how to make bells out of plant pots, how to make clay pot bells, how to make plant pot bells, make a windchime, make an easter windchime, make easter bells, make plant pot bells.